E3 2015 was a mixed bag this year, with plenty of exciting, big reveals, but also a few disappointments along the way too. 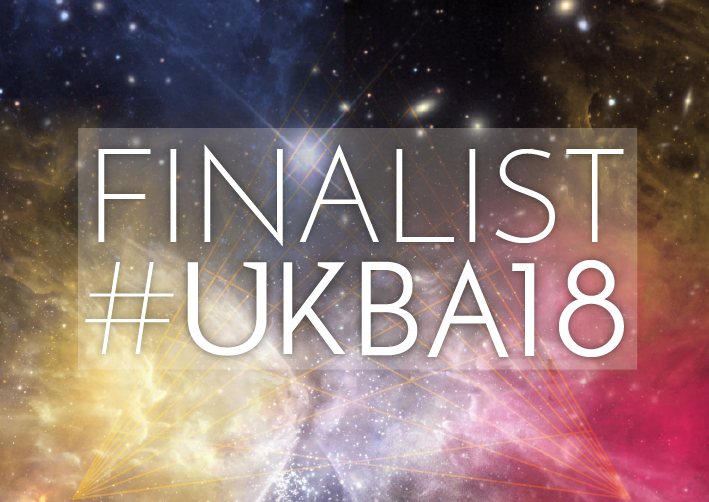 For me, Microsoft, Sony and Bethesda were the sure-fire winners, presenting a range of hotly anticipated games, whilst select announcements Nintendo (Metroid Prime Federation Force and Animal Crossing Amiibo Festival) and EA (sports and mobile games...hmmm) were among the disappointments. Below is a list of the games that I am personally looking forward to the most. Please note that this is my own list, so you may agree or disagree with what I have chosen! 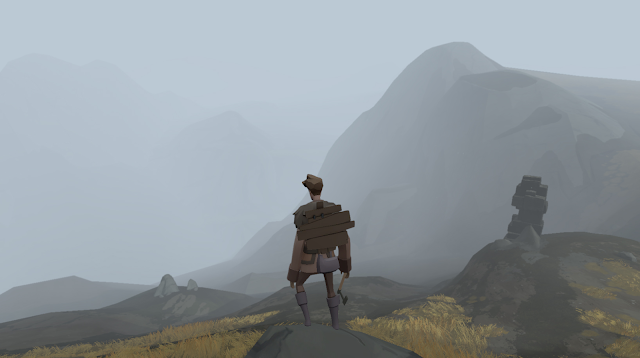 An Xbox One exclusive, Ashen looks beautiful. It is a 3rd person action RPG about forging relationships and choosing your path. Players can choose to guide those they trust to their camp, encouraging them to rest at the fire, and perhaps even remain after. After all, the more the merrier, and perhaps you'll stand a chance with a friend or two. Expected release: No release date currently confirmed. 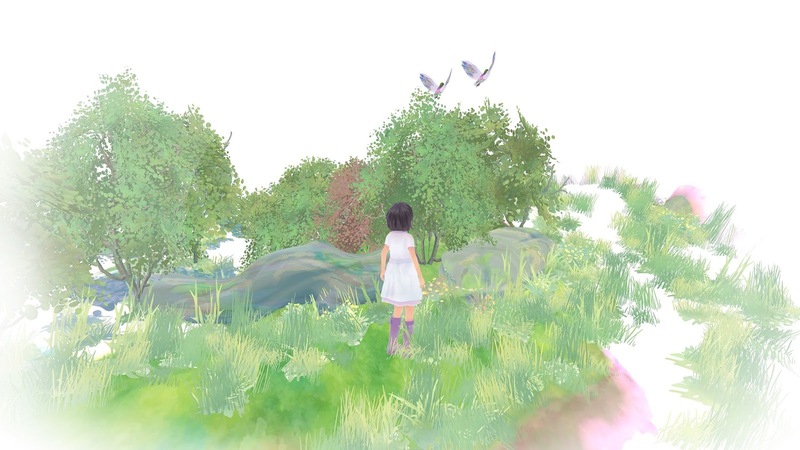 A beautiful looking game, Beyond Eyes tells the story of a ten year old girl named Rae, who is blind and fearful of the world outside. However, when her cat Nani goes missing, she ventures out of her comfort zone into the world outside. Expected release: Later in 2015. What immediately got me interested in Cuphead was the art style. Made my Studio MDHR, Cuphead is drawn in the style of 1930s cartoons, such as the classic Disney cartoons. 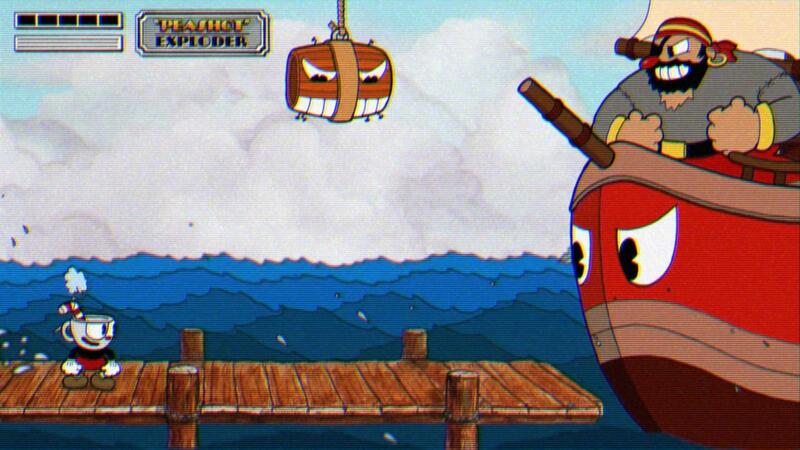 As Cuphead, the player has to fight a series of bosses to repay a debt to the devil. Expected release: Sometime in 2016. 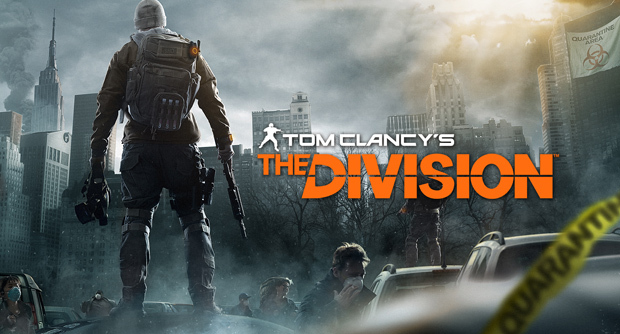 An open world, third person shooter, Tom Clancy's The Division will take a stab at the popular post-apocalyptic genre. In the game, a disease spreads on Black Friday, causing the United States government to collapse, with everything else being thrown into turmoil shortly after. As the disease sweeps America, players are part of the "Strategic Homeland Division", that are sent in to combat the threat brought about by the outbreak. Yes, they can be incredibly glitchy, and yes, promises from Molyneux may not have been fully fulfilled, but I love the Fable series. A lot. It'll be interesting to see how Fable Legends handles now that he has departed from the company. Fable Legends is a free-to-play online action role playing game. It steers the series into a more co-operative direction, seeing players team up to defeat bosses and finish quests. 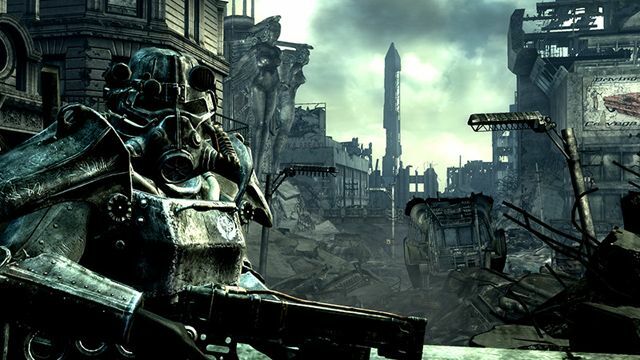 Bethesda returns to their well-loved Fallout series with the forth instalment. Once again, it is set in a post-apocalyptic retro-future, on the day the bombs dropped on the 23rd October 2077. The character players will control takes shelter in Vault 111 with their family, to mysteriously awaken 200 years later; un-aged and the vaults sole survivor. Expected release: 10th November 2015. Release on the day of Bethesda's E3 event, Fallout Shelter is a fun and addictive mobile game that puts players in control of their own vault. They're responsible for the vault dwellers, putting them to work in specific rooms, sending them out on raids or helping them to protect against raiders. It is currently the iOS App Store's #1 app, making more money than Candy Crush Saga. Pretty good going then so far, Bethesda. 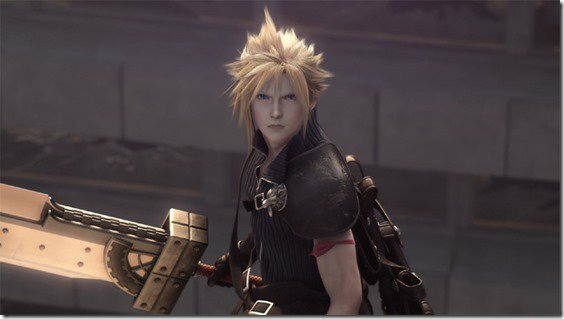 Square Enix announced that a remake of the classic Final Fantasy VII is in the works, to celebrate the games 20th anniversary. It will feature updated graphics and a more modern art style, giving the game a polished overhaul. Final Fantasy VII follows protagonist Cloud Strife, who joins the eco-terrorist organisation Avalanche to stop the evil Shinra from draining the life of the planet for use as an energy source. However, Cloud soon becomes embroiled in a much deeper threat, Sephiroth. Expected release: Yet to be confirmed. 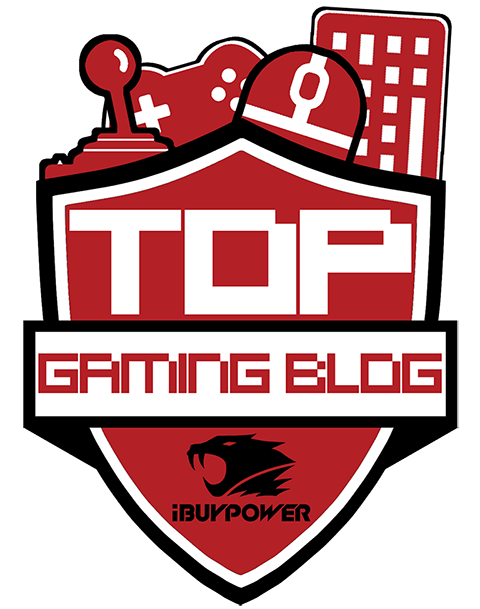 Read Part 2 and Part 3 of my E3 2015 Game List!